Home and Communities Agency (HCA), the housing and regeneration quango, has appointed Willoughby PR to handle its communications in the Yorkshire and Humber region. The agency has been serving the East and West Midlands Home and Communities Agency for more than eight years and supported the organisation in its former guise of English Partnerships through its transition into HCA. The HCA is chairmed by Robert Napier. Meanwhile, Hampshire County Council’s head of communications Keith Kerslake has resigned from his Winchester-based post to take up a similar role with the HCA. 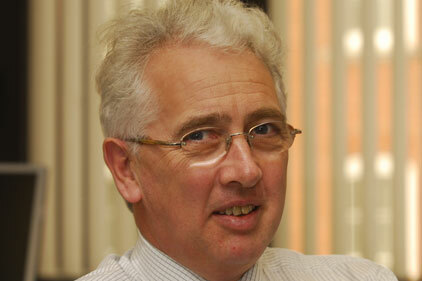 Kerslake joined from the then Department of the Environment, Transport and the Regions. The council has yet to appoint a replacement.